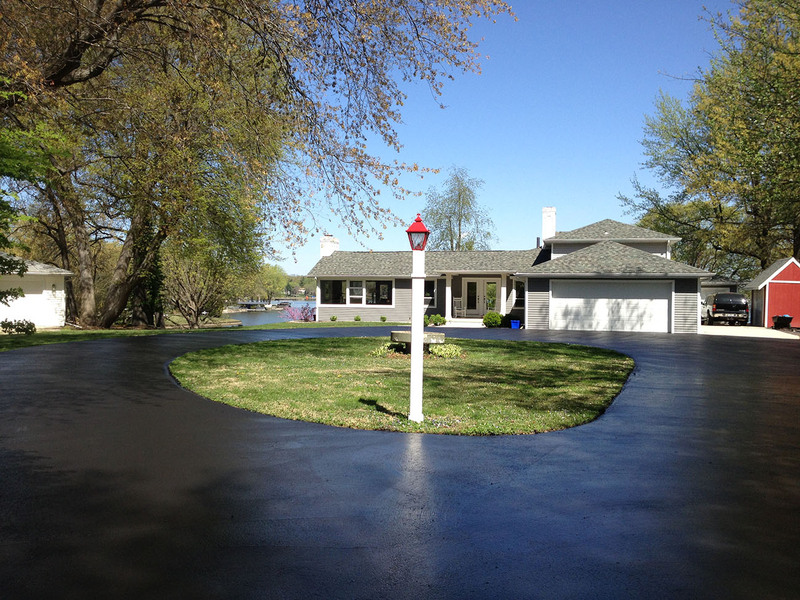 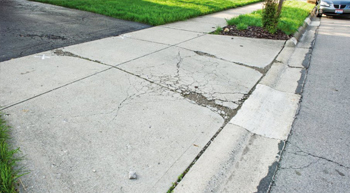 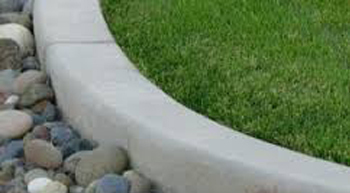 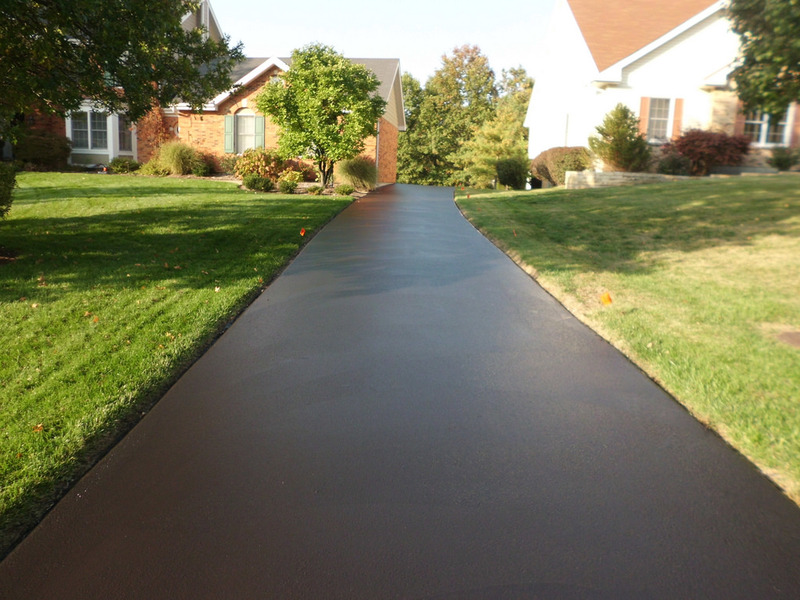 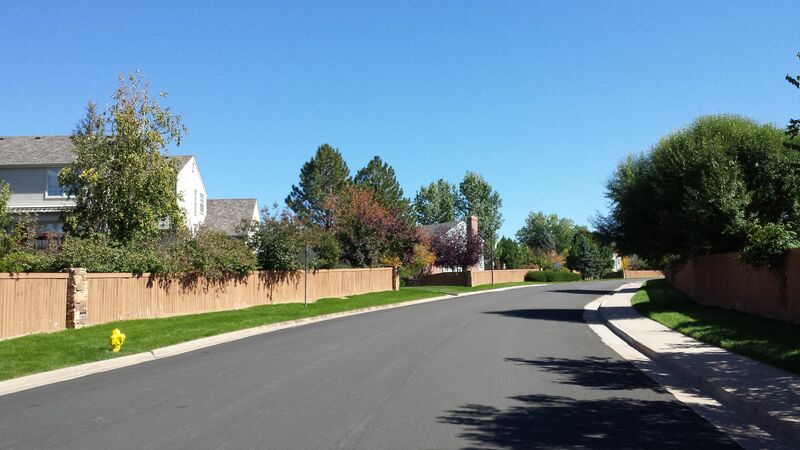 Florida Sealcoating, LLC in Orlando, is committed to helping you with your driveway or sidewalk maintenance or construction project, guiding you and consulting with you from start to finish. 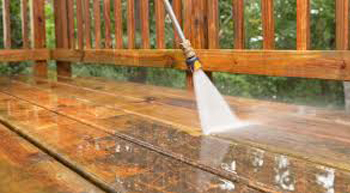 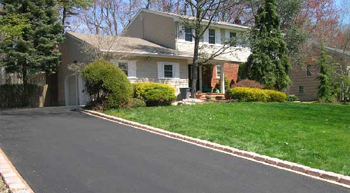 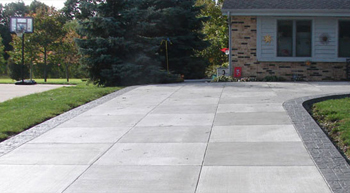 We understand that your driveway is a large investment in your home, and we want you to rest easy knowing that Florida Sealcoating has the capabilities to transform your driveway or sidewalk into a beautiful part of your home. 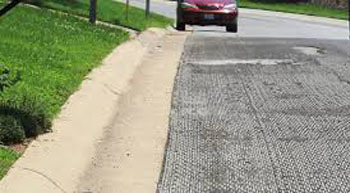 We will help you understand what maintenance your projects may require based on traffic flow and amount of personal use. 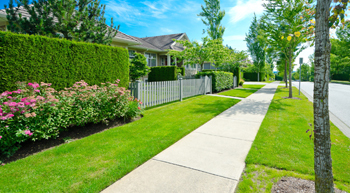 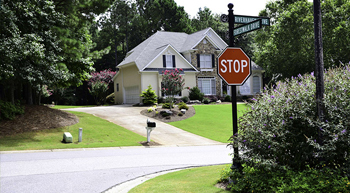 If you’re a homeowner in a community with an H.O.A., we can help you. 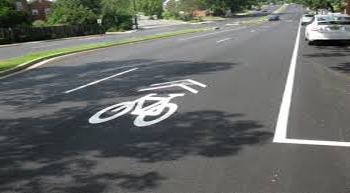 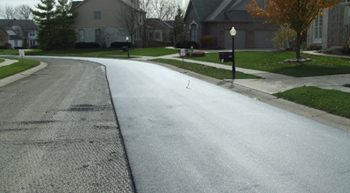 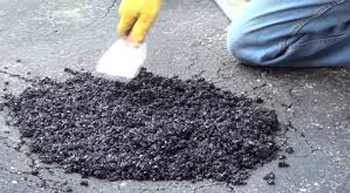 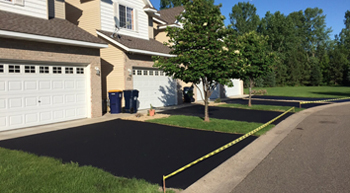 Florida Sealcoating works closely with Home Owner Associations throughout the Orlando area when it comes to sealcoating, roadwork, signs, asphalt repairs, or homeowners' driveways. 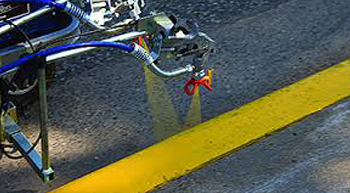 We make sure that all projects follow the rules and regulations of the H.O.A.